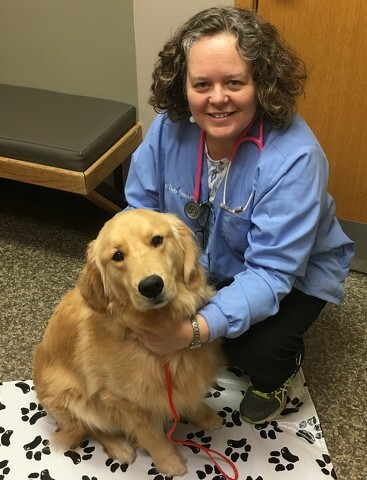 Dr. Debra Smart, pictured with Lily the Golden Retriever, joined with Dr. Renee Calvert to take ownership of Centre Animal Hospital, receiving assistance from Penn State SBDC along the way. Photo provided. Penn State's Small Business Development Center (SBDC) helped create millions of dollars in economic development while creating or saving hundreds of jobs in Centre and Mifflin counties in 2016, the organization reported this week. According to the SBDC's annual impact report, staff secured $8.6 million in financing and helped increase sales for clients by $5 million last year. It also assisted in the opening of 32 businesses, creating 156 jobs and saving 51 jobs. SBDC is a public-private partnership the offers free consulting services to new and existing entrepreneurs and small businesses. Among those assisted this year were Dr. Debra Smart and Dr. Renee Calvert, owners of Centre Animal Hospital on West College Avenue. They worked with SBDC as they took ownership of the existing practice. Shannon Snare was an employee of JRK Enterprises, Inc., which provides flaggers for road construction. She sought SBDC's help when she decided to buy the business from its prior owner. “The biggest challenge was finding a lender. Because we are a service business, many lenders were not willing to talk to me because of the lack of collateral,” Snare said. “Michael Ryan, business consultant for the Penn State SBDC, pulled together a business history, projections and the previous tax returns which helped me to secure a loan. He offered advice about the sales agreement, taxes and financials—which gave me the confidence to move forward. Penn State SBDC Director Heather Fennessey McWhorter said the organization is delivering new initiatives in 2017, including a mentoring program with advisory boards for businesses. "There is a vast entrepreneurial ecosystem in central Pennsylvania and our mission is to help client’s succeed through identifying and securing financing, as well as work through business and strategic planning to ensure a strong foundation,” McWhorter said. Penn State SBDC will celebrate its 20th anniversary in October. 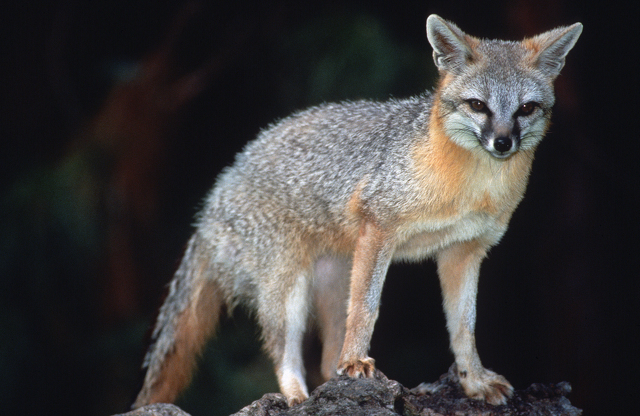 Two gray foxes euthanized last week in Lemont tested positive for rabies, the Pennsylvania Game Commission confirmed. But while people should always exercise caution when encountering wild animals, the cases are not a cause for alarm, a wildlife conservation officer said.